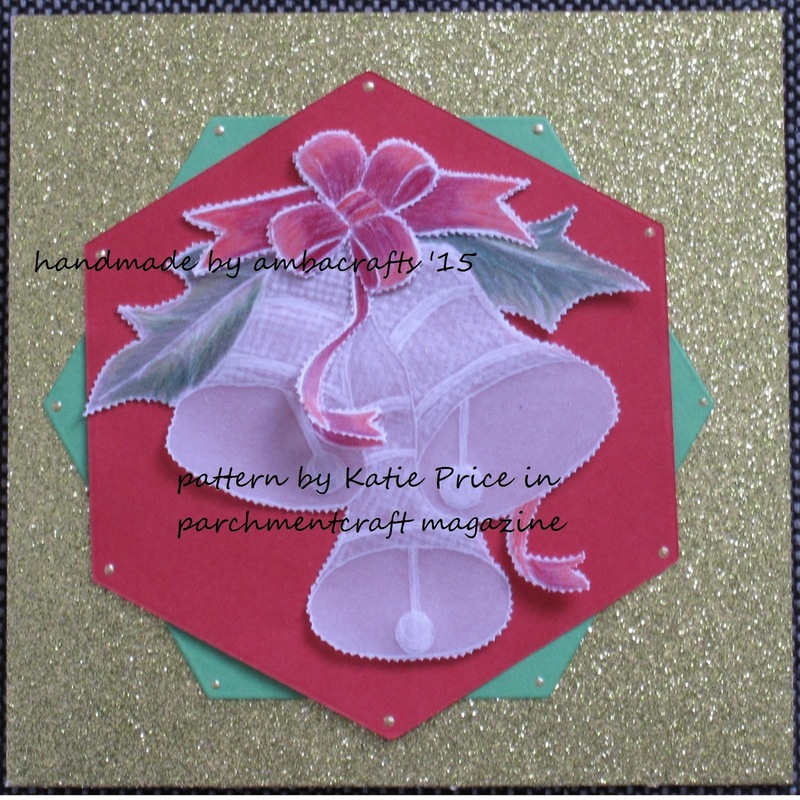 My take on a pattern by Katie Price in PCM. I 3d the ribbon to give a bit of depth. Beautiful work, the ribbon does standout. Good morning Alison, wow what a gorgeous design and colors.